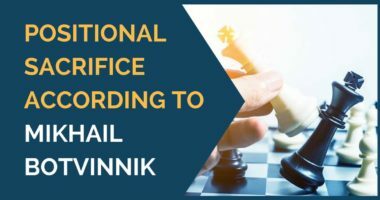 Mikhail Botvinnik is considered to be one of the greatest chess players in the world, and 3 time World Champion. 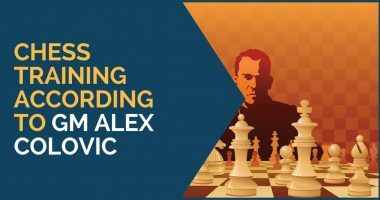 He was also a prominent chess coach, with students including Anatoly Karpov, Garry Kasparov and Vladimir Kramnik. 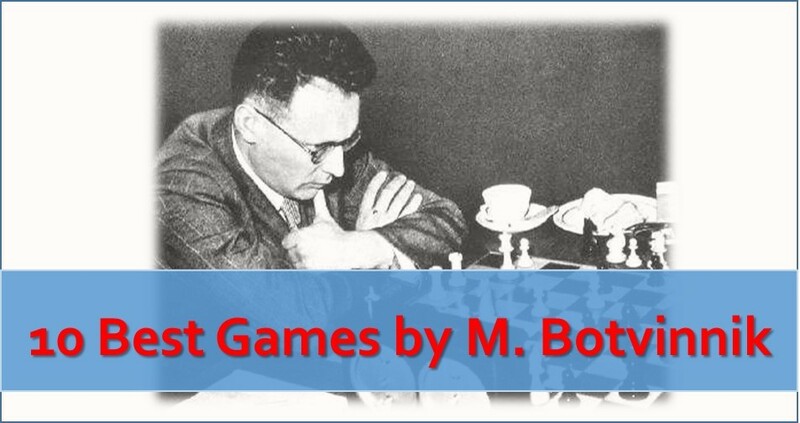 Today we will take a look at 10 of Botvinnik’s best chess games. 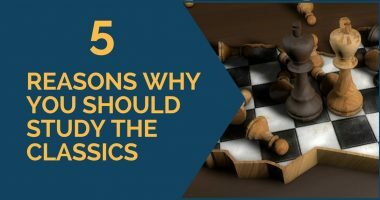 13.d6! is a brilliant move, but it leads to a forced draw as shown by this game. So theory prefers 13. Bf3 keeping tension. After 13. d6 exd6? White plays 14. a3 Nc6 15. g5 Ne8 16. f6. The immediate 14.g5? would allow the bishop to join forces with the knight. 20. Kg2 Qc6+ 21.Kg1 d5 with a winning attack. Game #1: 13. d6 isn’t the best move. (13. Bf3! ?, 13. Qd2!?) And, on 13. d6 ed 14 g5, Bf5 seems to leave black with an advantage in a comlicated osition, although Qxd6 is still probably best, when the game is probably a draw.